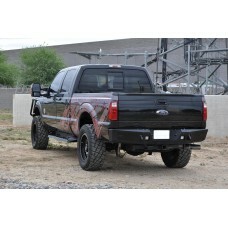 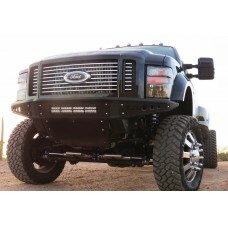 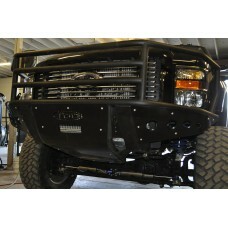 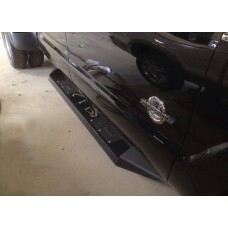 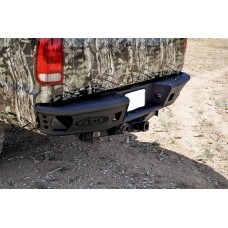 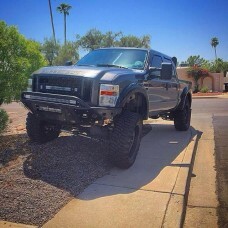 This Ford Superduty Front Bumper is custom built to fit your 2008-2010 Ford F250, F350 or F450. 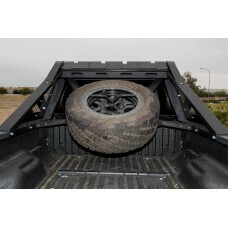 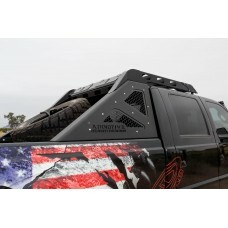 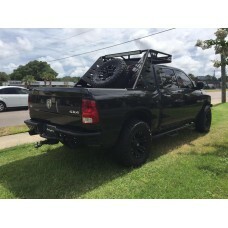 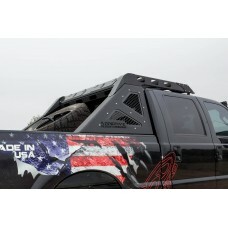 Cons..
Give your Truck the ultimate face lift with our Venom Front Bumper. 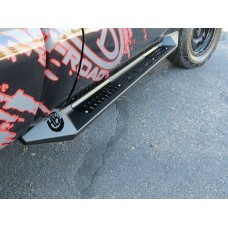 These are the toughest front bum..